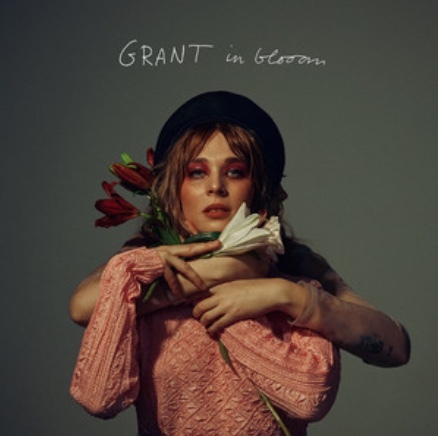 GRANT debut album “In Bloom” out now! Soooo proud to announce GRANT:s debut album… Been a part of this project from the very start. We wanted to create something unique, something timeless and yet very up to date. I leave it up to you to decide wether we succeeded or not… We’ve had some brilliant reviews so far. So very grateful that people seem to get what we set out to achieve!